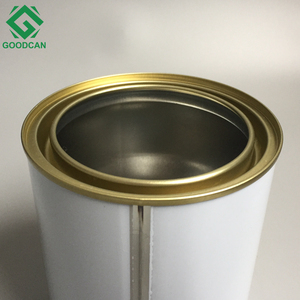 tin paint can DESCRIPTION paint can size Metal cans are constructed of the finest quality tin-coated steel. 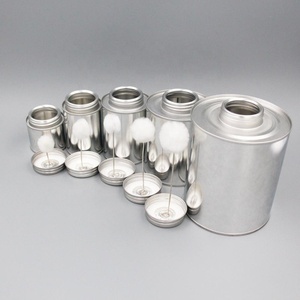 Generally non lining cans used for solvents and oil-based products. 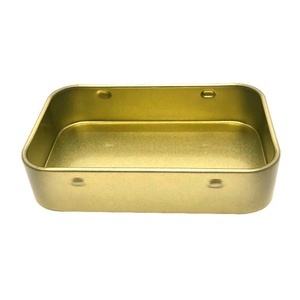 Epoxy lining/gold lacquered lining cans used for water-base chemical paint and olive oil . 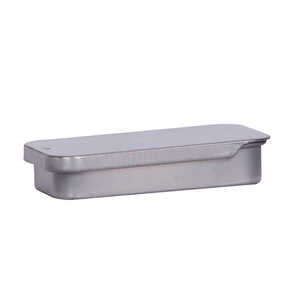 Dongguan Lee Fine Tin Container Products Co., Ltd. Samples--we will give you the samples you need. c . PI--we will give the PI to you after samples confirmed. d. Production arranged--we will arrange the production. f.
3. For the ineffective products, we will repair or replace new items to customers. Just tell us your ideas and we will help to carry out your ideas into perfect gift boxes. You can use your own express account or prepay us if you do not have an account. 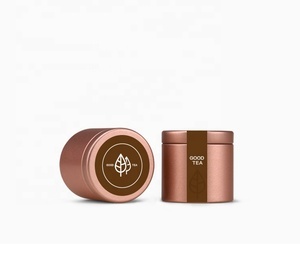 small aluminum tin can with logo printed, aluminum metal pill box SGS approved Guangzhou Jingye Packaging Products Co. Packaging & Shipping Packed in pp bags and cartons to avoid damage in transit. i am sure it is useful to exploit market for you. 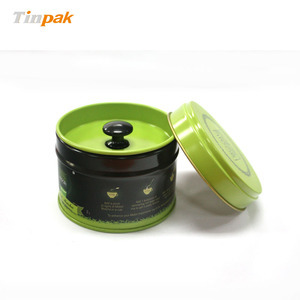 Alibaba.com offers 13,532 small tin can products. About 38% of these are cans, 1% are aerosol cans, and 1% are jars. 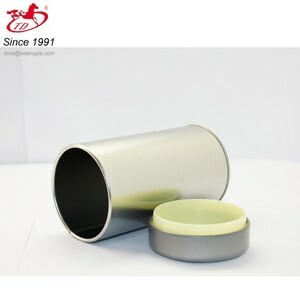 A wide variety of small tin can options are available to you, such as plastic, metal. You can also choose from free samples, paid samples. 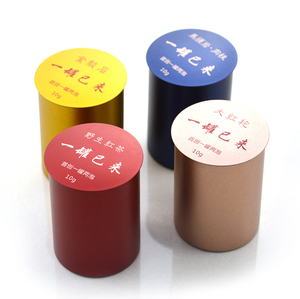 There are 13,530 small tin can suppliers, mainly located in Asia. The top supplying countries are China (Mainland), Hong Kong, and India, which supply 92%, 3%, and 1% of small tin can respectively. 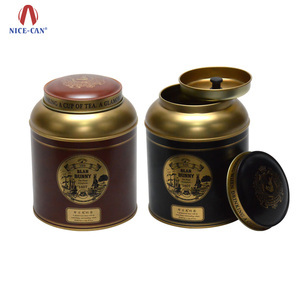 Small tin can products are most popular in North America, Domestic Market, and Western Europe. You can ensure product safety by selecting from certified suppliers, including 5,023 with ISO9001, 2,684 with Other, and 795 with BSCI certification.